Is Africa’s Exit from World Cup a blessing in disguise? 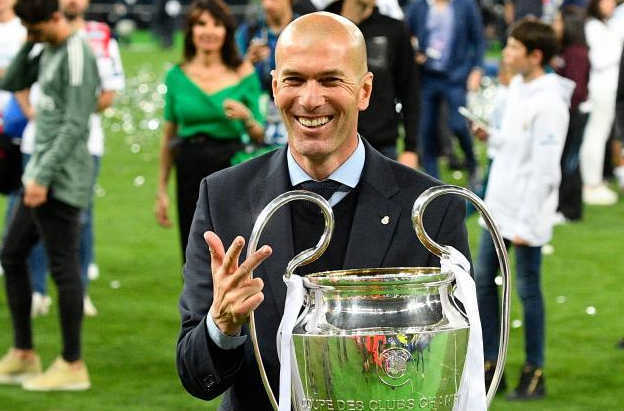 Zinedine Zidane has announced he is quitting as Real Madrid coach after only two and half years in charge and just five days after clinching a historic third successive Champions League trophy with the club. Zidane’s decision was described by Real President Florentino Perez as ‘completely unexpected’. 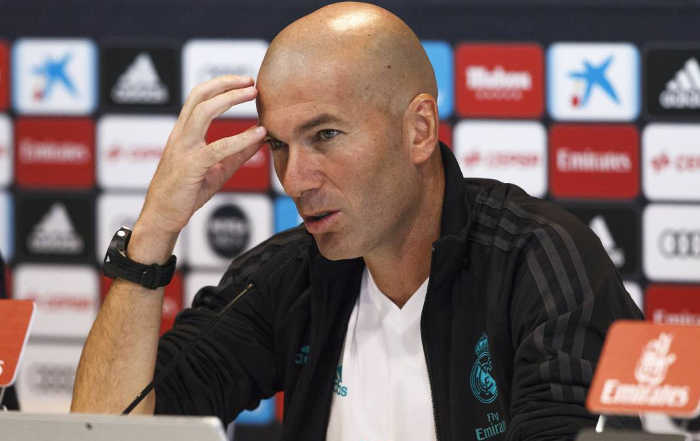 Zidane told a news conference that “everything changes” and “that’s why I took this decision”. Zidane, 45, took over after Rafael Benitez was sacked and was in charge for 149 games. He steered Real to 104 wins and 29 draws, had 69.8% win rate, and won nine trophies. He said in February that he would walk away if he felt “there is nothing more to give”. 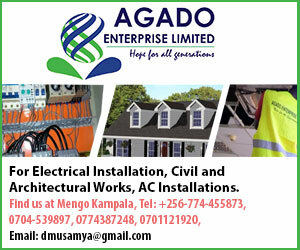 However, the timing of his announcement still came as a shock just days after Real beat Liverpool 3-1 in the Champions League final. Zindane’s exit comes after Gareth Bale and Cristiano Ronaldo revealed they were contemplating their futures at the club. Wales forward Bale was unhappy at being named as a substitute against Liverpool while Ronaldo said after the game he will soon make an announcement about his future.